Does your restaurant need the best processing solution available? Regardless of whether your business is large or small we have the perfect payment solution for you. We understand that your time is money and that your business needs a customized solution that is tailored for your needs ranging from tip options (if you want a steady amount be it percentage, flat rate or custom set by the customer we have that for you. looking to build loyalty for your brand and make sure the customers keep coming back for more we have the perfect loyalty program ranging from custom made gift cards to rewards points. In order to offer your customers the highest level of convenience and save yourself time and money we have the terminal for you if you accept payment at the table or the counter. 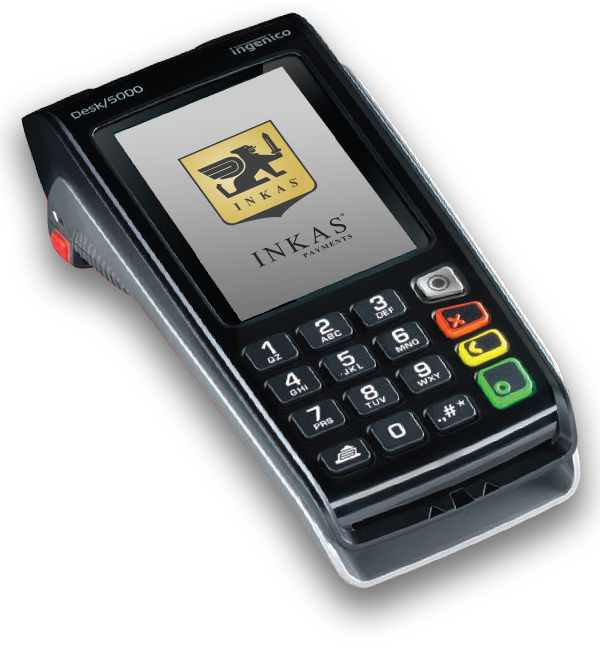 We have the payment terminal for you our terminals range from counter top to Bluetooth wireless for the perfect customer payment experience. Do you do deliveries? We have the payment option for you. By bringing a mobile terminal to the customer and having them pay with chip and pin besides for the ability to accept debit you will also receive lower rates and avoid chargebacks. Ask us about or GPRS terminals that can be used anywhere in Canada.